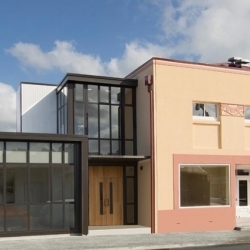 NZ Roofer has the know-how and skill to tackle the big jobs. We can supply and install longrun metal Colorsteel and Zincalume roofs, both for new builds and refurbishments. We can apply single ply membrane roofing for flat roofs, and are approved applicators of Viking Roofspec products. 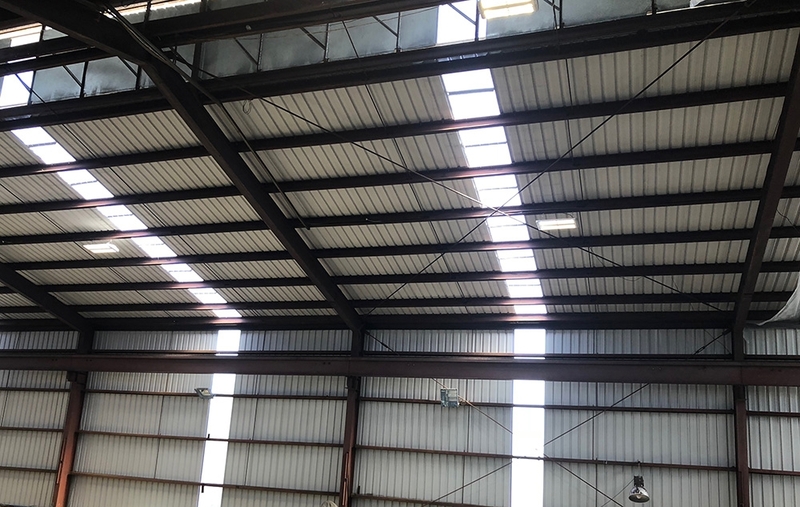 We can create custom flashings, walkways, anchors and everything else your commercial roof may need. We install metal roof insulation to help keep heat in during winter, and help keep the warmth out in summer. Contact us to discuss what roofing options will work best for you. 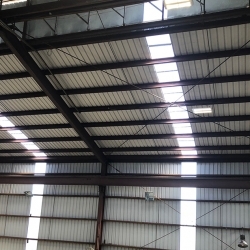 We offer custom solutions to suit the pitch, location and aesthetics of the building. We also have a roof inspection service, with comprehensive reports so you can make informed decisions about the roof repair or replacement. We have a drone which we can use to access hard-to-reach places, allowing for a thorough inspection and even photographs of challenging areas. This can be part of our regular maintenance service, which identifies issues before they become expensive problems. 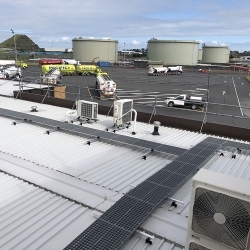 The re-roofing project of the fuel terminal in Wiri was a high profile job that was crucial to get right, with stringent standards to be met. The majority of Auckland’s fuel is supplied via the refinery to the fuel terminal in Wiri. 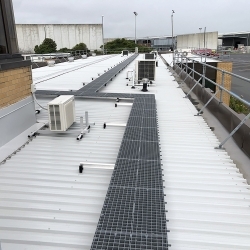 We adhered to the highest health and safety standards, with daily clearance checks and co-ordinating all works with the site manager at all times. 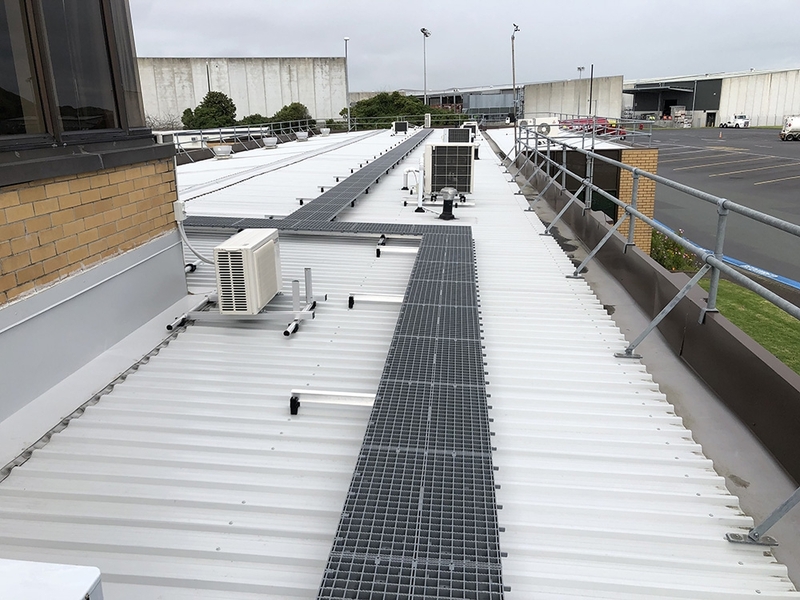 This building in the central business district of Auckland required a full roof replacement due to the deterioration and age of the existing roof. 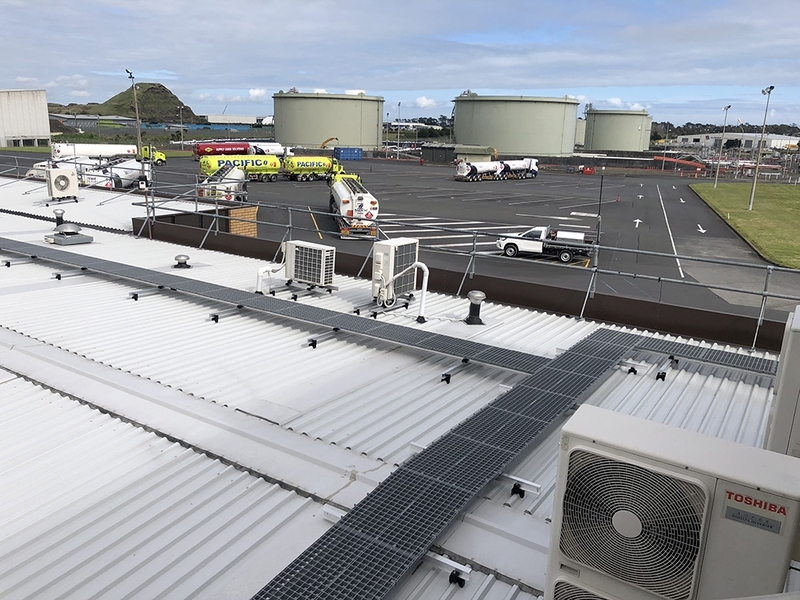 The busy city location meant extra health and safety needs, liaising with the central business community, road closures and craning the new roofing material onto the roof. This was a very special project that we enjoyed being a part of. 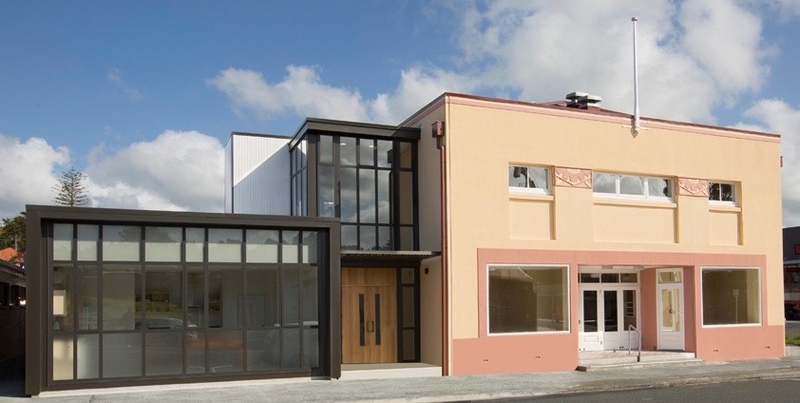 The Warkworth Town Hall is historically significant as it is the only civic building in New Zealand constructed from hollow glazed blocks. 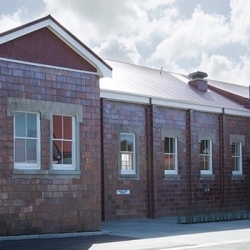 We roofed and clad the rebuilt extension of the town hall. This particular project was one of our favourites. 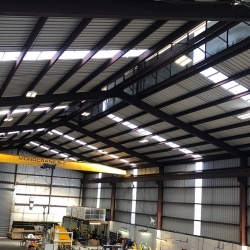 This 4500 square metre factory required both re-roofing and re-cladding. 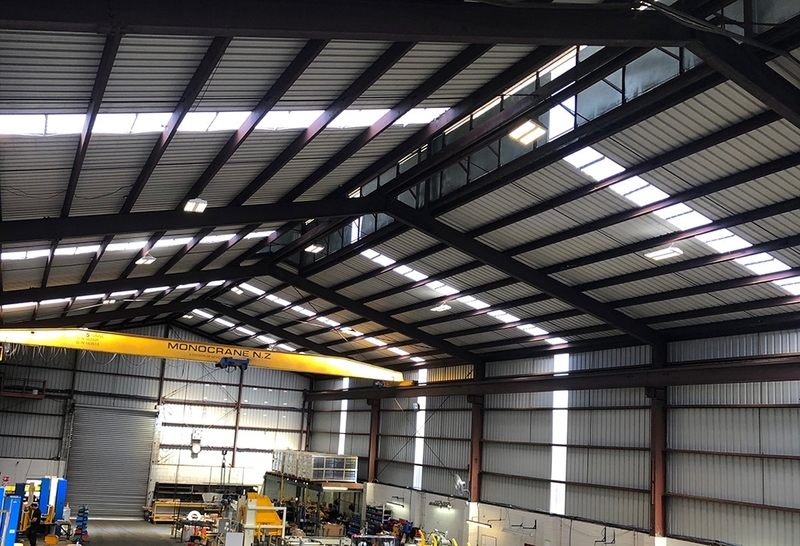 The existing roof and cladding was a Super 6 profile (asbestos) which resulted in us engaging one of Auckland’s leading asbestos removal companies to remove the existing roof and cladding, ready for us to install the new roof and cladding in a Colorsteel profile.